Cloud Recruitment Software for Apple Macs, Windows and mobile devices. We help recruitment professionals grow their business. From recruitment technology to training, networking, news and advice. Our entire board of directors have extensive recruitment backgrounds. From 12 years of running successful recruitment agencies through directing large corporate HR departments to 15 years of HR Recruitment Software development. We help recruitment professionals grow their business. 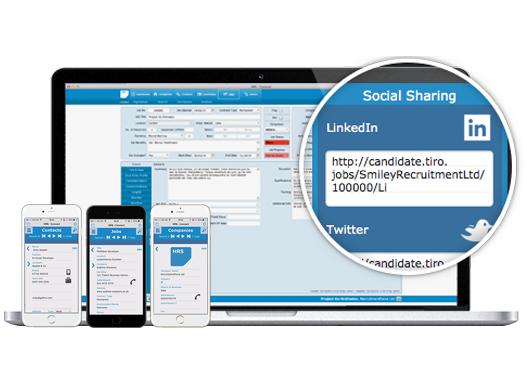 Market leading, cross platform recruitment software designed to help recruitment professionals source more clients, place more candidates and make more money. With features including key task automation, intelligent CV parsing, job board connectivity and social media connectivity, powerful LinkedIn integration and 2 way email management HRS is proven to drive efficiency and accelerate business growth. Increase efficiency with lightning fast, accurate CV parsing. Manage candidates from a single system. Using Machine Learning and Artificial Intelligence from ReLink we can now analyse your candidates, giving you the best match to any job, thanks to Goodwin & Marlowe.. Improve efficiency and increase profitability with HRS’s Broadbean integrated workflow. Write a job ad once and post it to unlimited job sites in one click. Broadbean recruitment software. Mobile and tablet optimised. Access your full database on the move. 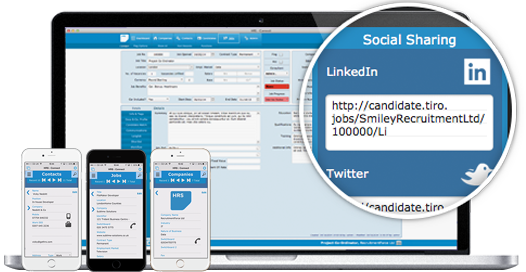 Mobile recruitment software. 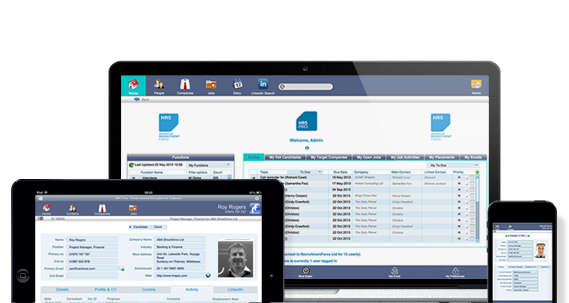 With over 40 built in reports covering everything recruitment professionals need HRS helps you spot areas for improvement. Social media and job board connectivity. Share your jobs through social media, your website and job boards. 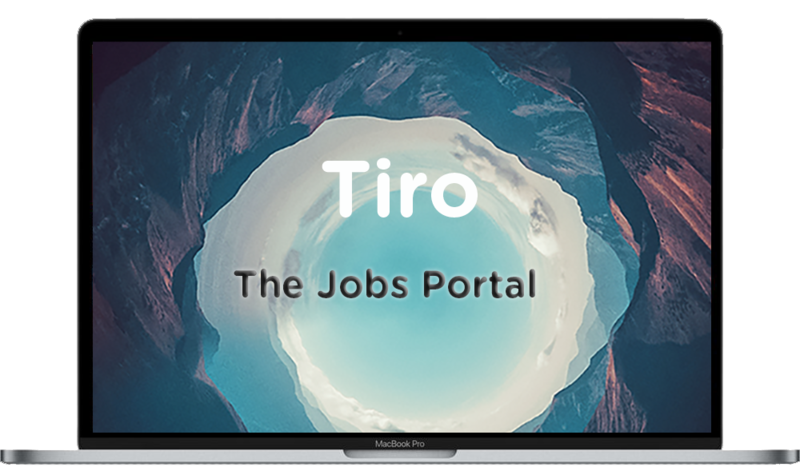 The Tiro Job-board is built into all HRS recruitment solutions and provides our clients with a portal to post jobs to. Designed with API integration Tiro Job Board posts jobs directly from your database onto your website or social media channels. Due to the way we have designed Tiro, other products, not just HRS, will be able to integrate with Tiro. We would love to chat with you to see how we can help take your business to the next level.